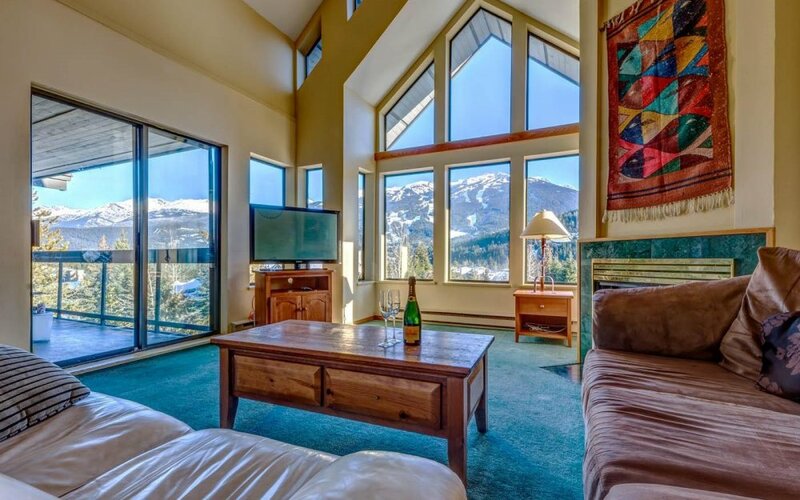 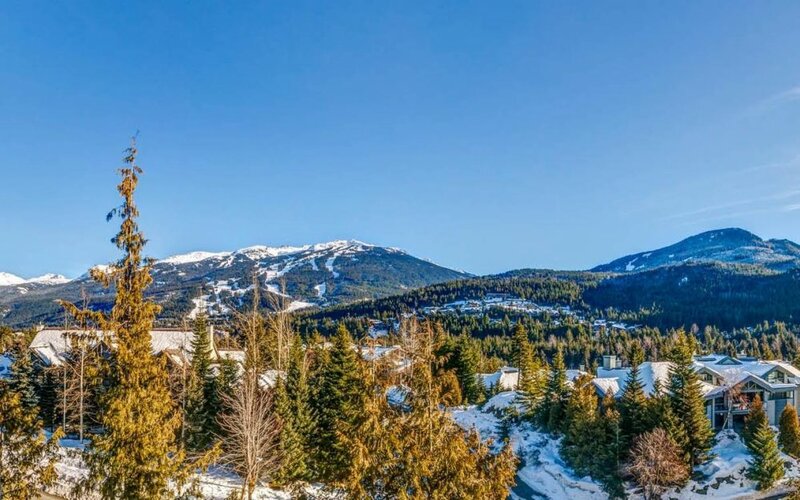 Spectacular end unit penthouse in Blueberry Estates, with vaulted ceilings and views of Whistler and Blackcomb you will savour from dusk till dawn. 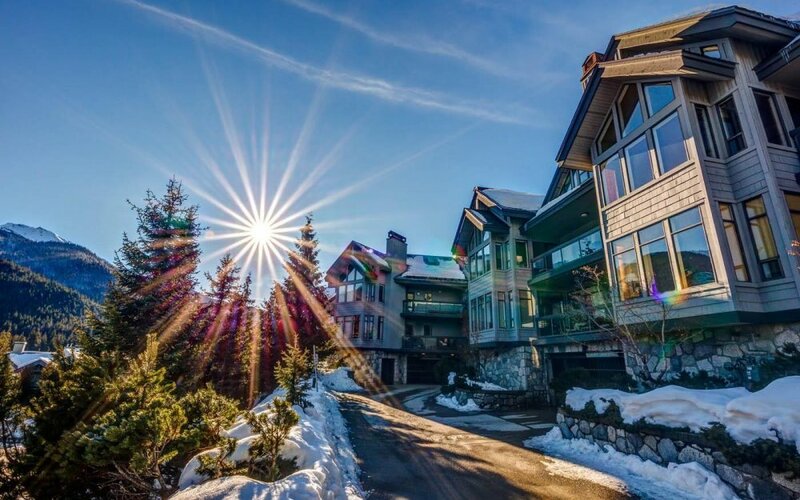 Zoned for unlimited owner use, weekend getaways or short/long term rentals, this luxury residence is a rare opportunity to unlock value and add your own personal touch. 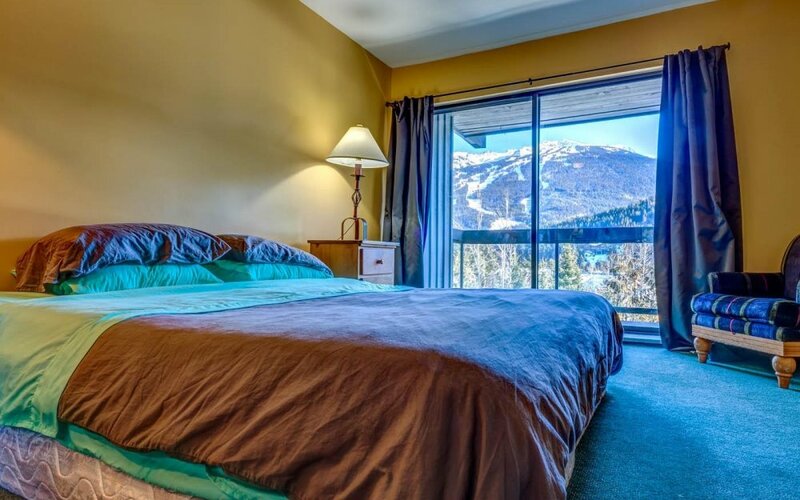 This bright and spacious 2300 square foot unit, with 5.5 bedroom and 3 bathrooms, is walking distance to Alta Lake, the Whistler Golf Course, valley trail and main village. 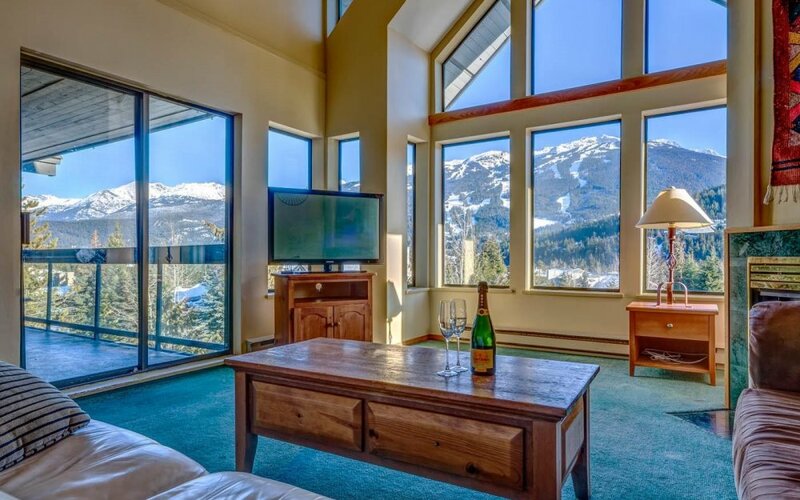 The unit includes a fireplace, in-suite laundry and an ample storage locker that can fit bikes, skis and snow tires. 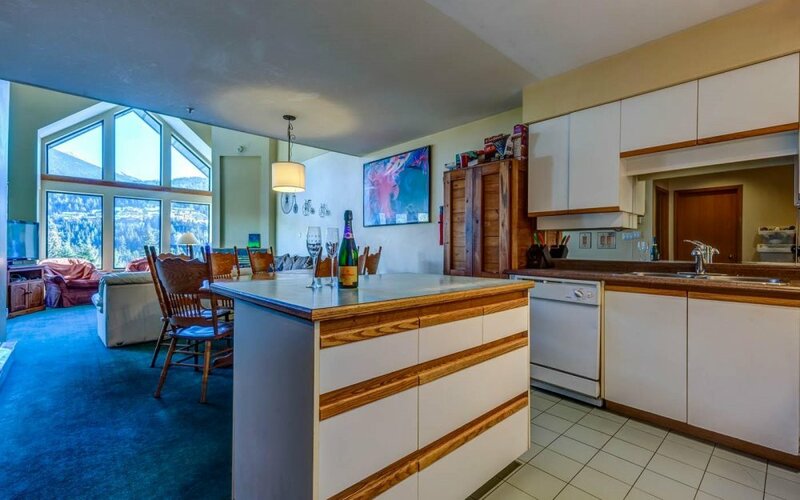 Underground parking and a communal games/entertaining room are an added plus. 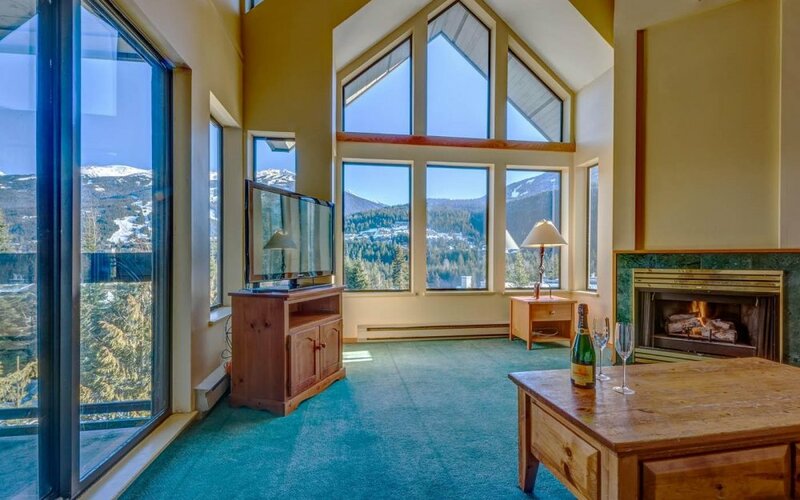 Inquire today for further details.